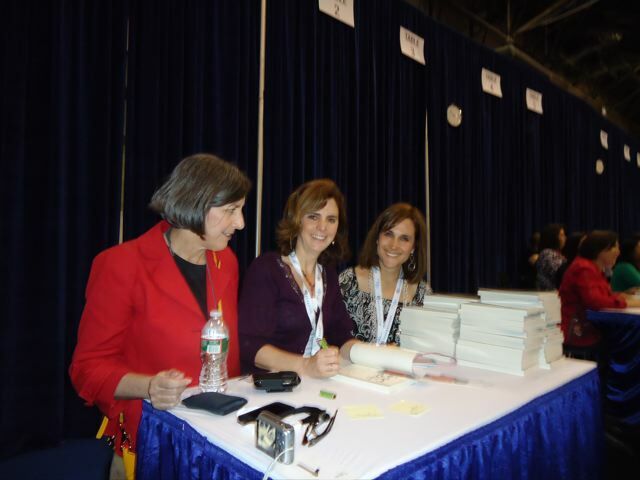 By choice, I didn’t go to very many book signings at BEA 2011, but two of them were pretty special. Joanne Bamberger’s PunditMom was one of the very first blogs I began following, four long years ago, and she’s introduced me to a number of savvy political women online. 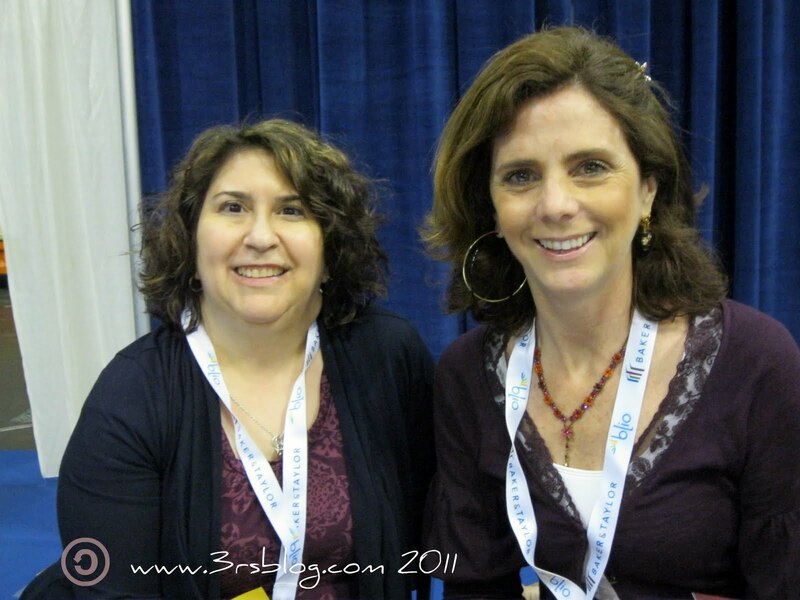 Our paths have crossed in a number of ways; both of us blogged for sites in the Silicon Valley Moms Group, and we met in person at BlogHer’09 in Chicago (where I made a bit of a fangirl out of myself). Her first book, Mothers of Intention: How Women and Social Media are Revolutionizing Politics in America, has just come out, and her signing was my first priority on my first day at BEA. Beth Kephart was my 2010 Author of the Year. I loved the writing on her lovely blog even before I loved her fiction, and we’ve become friends on Facebook over the past year as well. I nearly jumped up and down when I saw that she was scheduled to sign advance copies of her newest novel, You Are My Only, at BEA…and as it happened, I knew about the signing before she did! I was very excited to realize I’d get to meet her in person, but she threw me for a bit of a loop when she proposed that we make a short vlog together for Armchair BEA (did you get the chance to see it last week, and enter the related giveaway?). 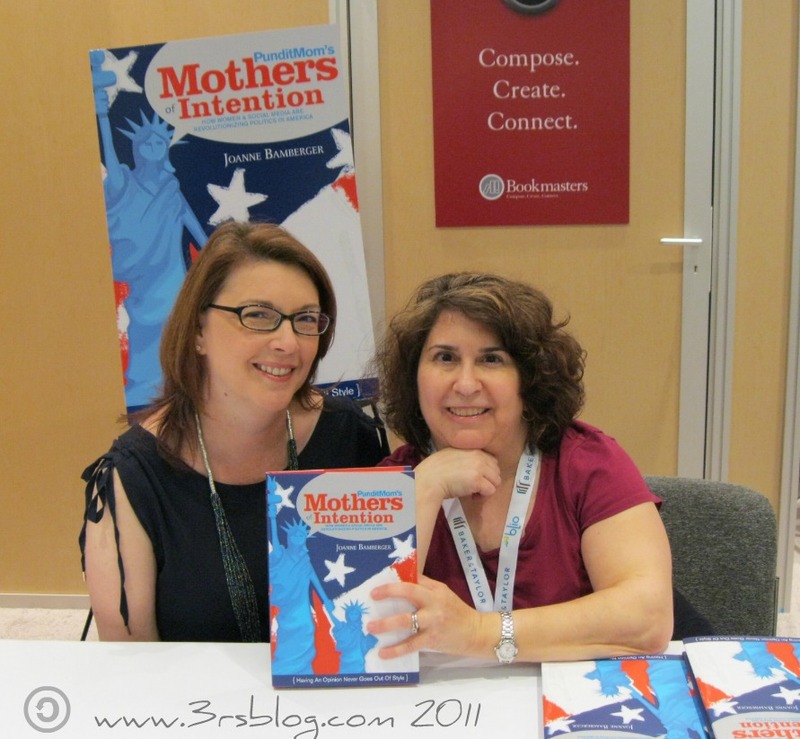 As I said in my Sunday Salon post yesterday, the high points of my week at BEA and BookBloggerCon were all about the people I spent them with; Wednesday morning with Beth Kephart was one of the very highest. Welcome, BEA, BBCon, and Armchair BEA Visitors! NYC-Bound? This one’s for you! 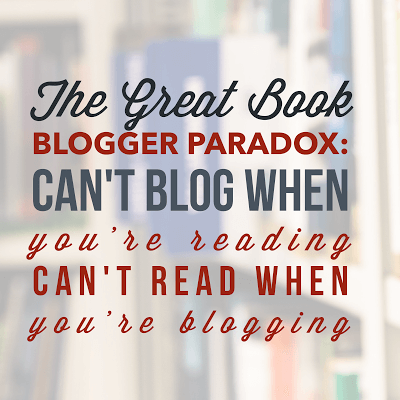 Advice for BEA Newbies…from other people, not me! Indie Lit Awards Update: Readers and Recommendations Wanted!